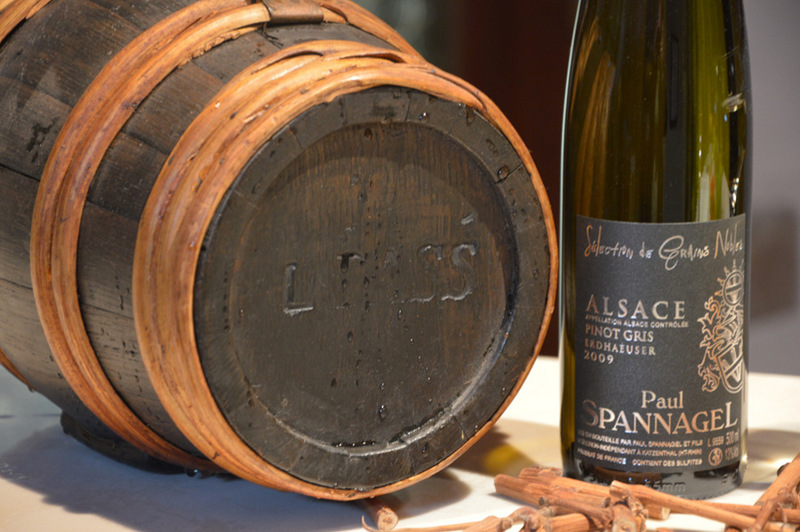 A fascinating voyage of discovery in Alsace Grands Crus country that will awaken your senses and stir your heart. Join winegrower Marie Spannagel for a guided visit of her family winery in Katzenthal. Her thoughtfully-prepared, interactive tour stimulates the five senses, using photographs taken by her mother, childhood souvenirs from her grandparents and other delightfully personal touches to create an entertaining, storytelling tour. Prolong the pleasure of this tour by dining at one of our gourmet restaurants, where the cosy atmosphere, delicious aromas and artfully-prepared dishes will enchant you. Local, seasonal produce is the order of the day, perfectly matched with Grands Crus wines. To discover the Alsace vineyards in an alternative way, or to simply get around during your stay, hire an electric bike (for an extra charge) from the tourist office.